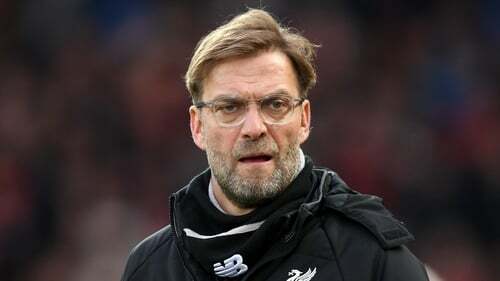 Klopp found the suggestion from the 43 year old, who having had a spell as England assistant coach was sacked after three months as Valencia boss, laughable. "How should that work? What do we do? We don't play Champions League or what?" said the German, whose side currently top the table with a 100 per cent record after four matches and are widely seen as the main challengers to defending champions Manchester City. "Gary should come over and tell me exactly how that would work. You bring your kids in the Champions League? That would be funny! "I don't know exactly what it means but to focus on one competition can only be if maybe you are already out of the competition nearly. The £43.7million summer arrival has not featured in the matchday squad since being an unused substitute on the opening day of the campaign as he has been given time to adjust to Klopp's training methods. "Sometimes it takes more time, sometimes a bit less but from my point of view it is all fine but I know the situation is not like a few people would have expected."